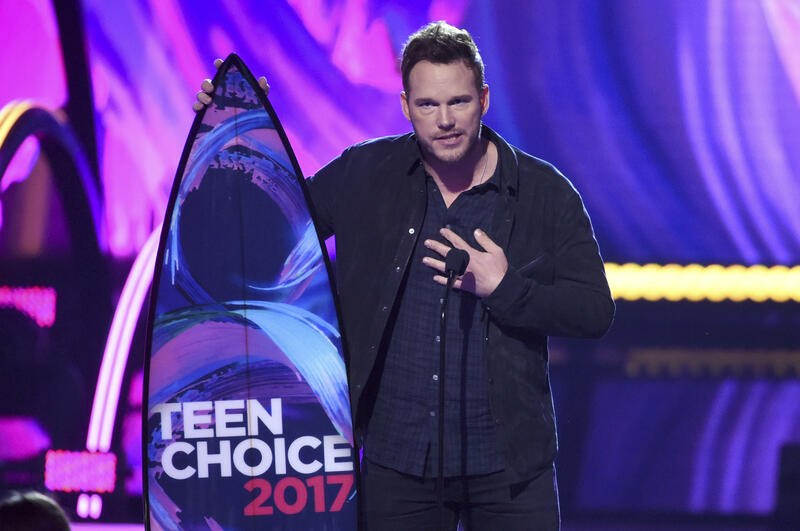 LOS ANGELES -- The Teen Choice Awards hit a more serious note than usual, with the two-hour broadcast coming a day after the violence at a rally of white nationalists in Charlottesville, Virginia. Stars got political at Sunday night's ceremony, taking time to consider the world its young audience will inherit. Hashtags, surfboards and loud shrieks dominated the Teen Choice Awards, as usual, with YouTube star Jake Paul presiding over a show designed to be tweeted, Snapchatted and put on Instagram. But some winners pleaded for teen viewers to do better than their elders.